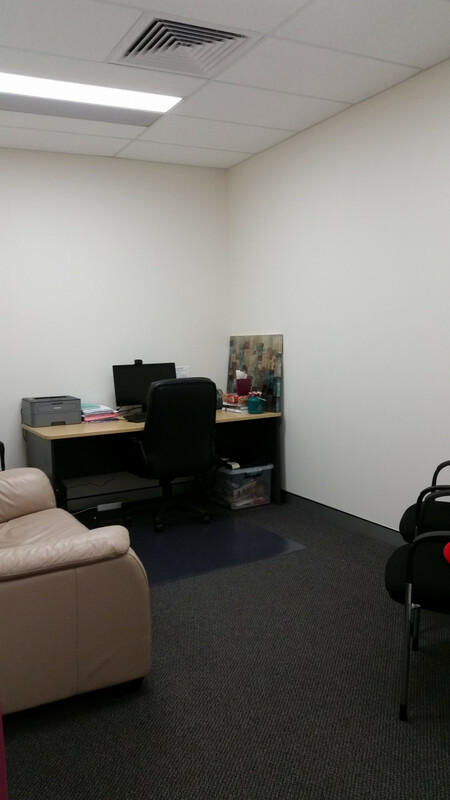 Fully newly furnished rooms available in Strathpine/Brendale area in the only established Brisbane Northside child/adolescent/young adult private psychiatry practice with 4 Child and Adolescent Psychiatrist and connections to excellent allied health. 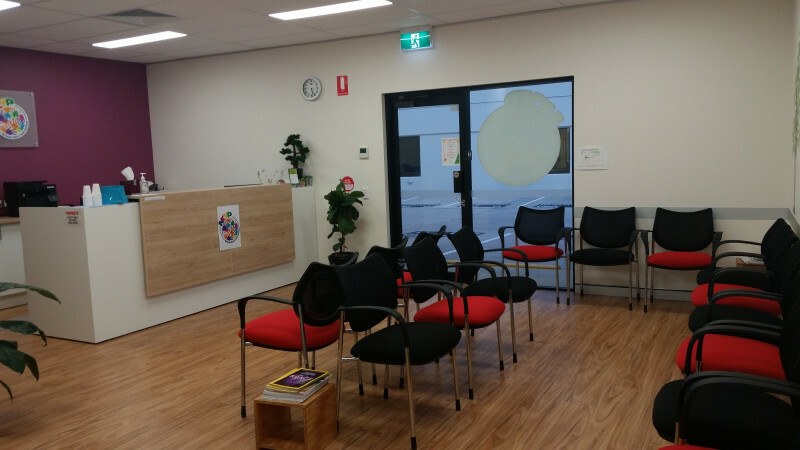 Suitable for child or adult psychiatrists and paediatricians. 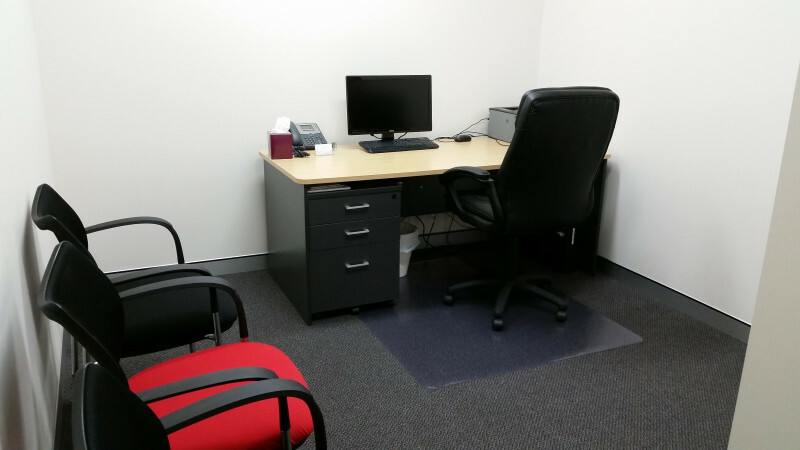 Competitive sessional rates, with or without full admin support, including dictation of letters. 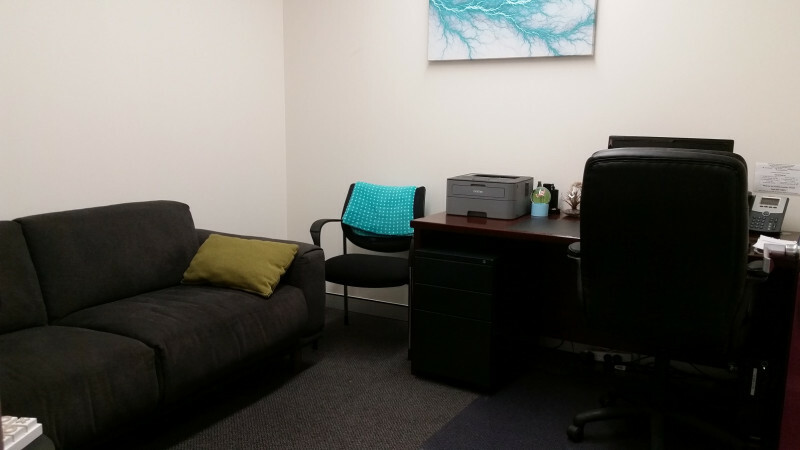 Offices located very close to train and bus services for easy access by clients and ample un-metered car parking available. 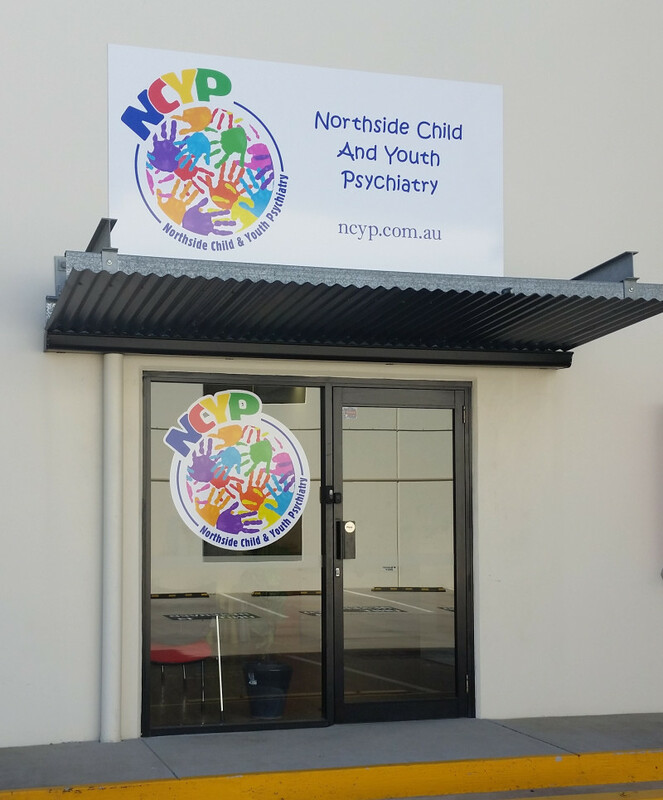 Visit www.ncyp.com.au or please contact our Practice Manager Joanne on (07) 3106 5447 for more information or e-mail info@ncyp.com.au . 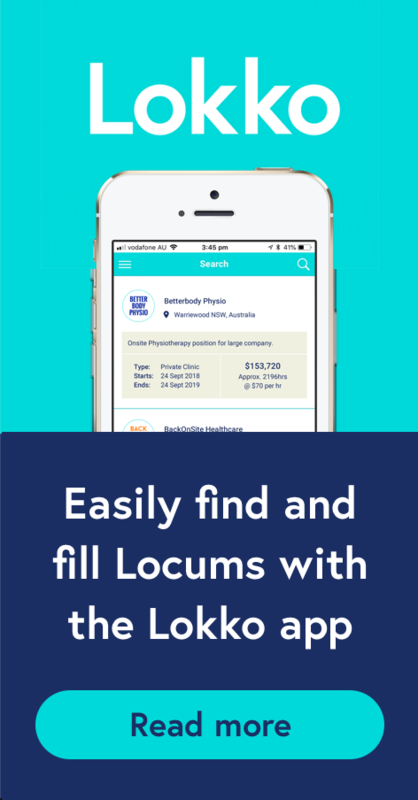 Login or Sign up to view location and contact details.